Earnings before interest, tax, depreciation and amortisation fell to Rs 4,075 crore in the half year ended September 30, from Rs 6,704 crore a year earlier. Vodafone India's service revenue dropped about 16% to Rs 19,002 crore. Vodafone Group PLC's India unit reported a 39 per cent fall in operating profit for the first half of this fiscal year, hurt by a bruising price war started by an upstart rival and a new nationwide sales tax. 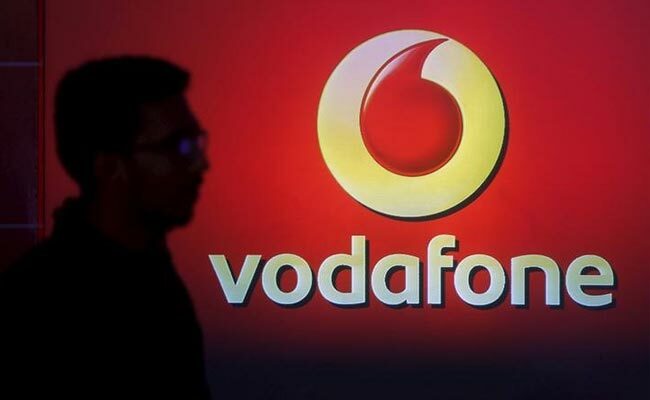 Earnings before interest, tax, depreciation and amortisation (EBITDA) fell to Rs 4,075 crore ($622.26 million) in the half year ended September 30, from Rs 6,704 crore a year earlier, Vodafone India, the country's No.2 telecom operator, said in a statement on Tuesday. EBITDA margin shrunk to 21.4 per cent from 29.6 per cent, while service revenue dropped about 16 per cent to Rs 19,002 crore. Reliance Jio Infocomm, a telecom venture controlled by billionaire Mukesh Ambani, entered the market late last year with free voice and cut-price data, forcing incumbent carriers to drop prices even though their margins took a hit. The competition drove small carriers out of business and also sparked off consolidation in the sector. Vodafone India and Idea Cellular Ltd, India's third-biggest wireless carrier, are to merge operations, potentially creating the country's biggest telecom player. On Monday, Vodafone India agreed to sell its standalone tower business to American Tower Corp for Rs 3,850 crore.